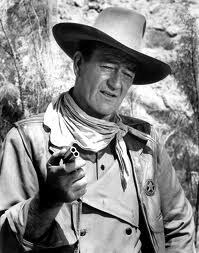 Hey, pilgrim, you didn't think John Wayne was one of those movie stars who didn't appear on radio, did you? One of today's birthday boys, originally christened Marion Morrison, the Duke made many memorable appearances on the biggest classic radio shows. He crackled over the airwaves on Lux Radio Theater with adaptations of "Red River," "She Wore a Yellow Ribbon," and "Movie Time, USA." Wayne, of course, is a symbol of American manhood, or at least a certain variety of it. He was a supporter of the Vietnam War, a staunch conservative, and a bar fighter who could mix it up with the best. His swaggering walk and even more swaggering speech made him one of the biggest movie stars of all time. 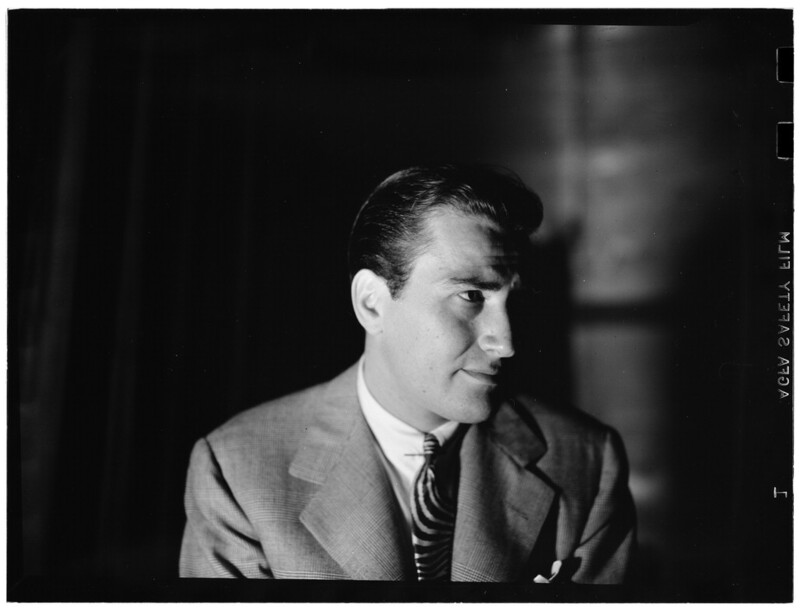 Artie Shaw was a master of swing, one of the leading bandleaders of the Big Band Era. At the tender age of fifteen, he heard that calling and left his New Haven, CT home to begin making noise. He'd already learned the clarinet and saxophone, and wanted to be a pro. His Artie Shaw Orchestra utilized the considerable talents of one Billie Holiday, and had a huge hit with "Begin the Beguine." His notoriety as a bandleader landed him a gig broadcasting on CBS radio from November of '38 'til a year later. His shows were concerts from the Blue Room of the Hotel Lincoln in NYC. Though he left the business mid-career, Shaw brought joy into the lives of millions with his swinging clarinet. Happy Birthday, Artie! Mr. Perry Como was born on this day in 1912. 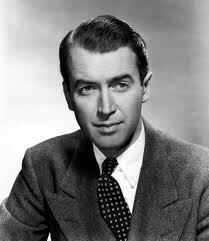 His show biz career spanned half a century, including his exploits as a singer and also as a radio and TV personality. In 1943, Como signed on with RCA Victor records and began churning out an amazing string of hits, such as "When You Were Sweet Sixteen," "I Wonder Who's Kissing Her Now," "Because," and "Forever and Ever." Radio played a big part in Como's life, and not just for playing his songs. He'd begun as a singer in a traveling band led by Ted Weems. When he became a family man, Como decided to quit the road life and was set to begin a middle-class life as a barber. However, an offer of a CBS radio show was what kept him in show business. The RCA recording contract would come not long after. 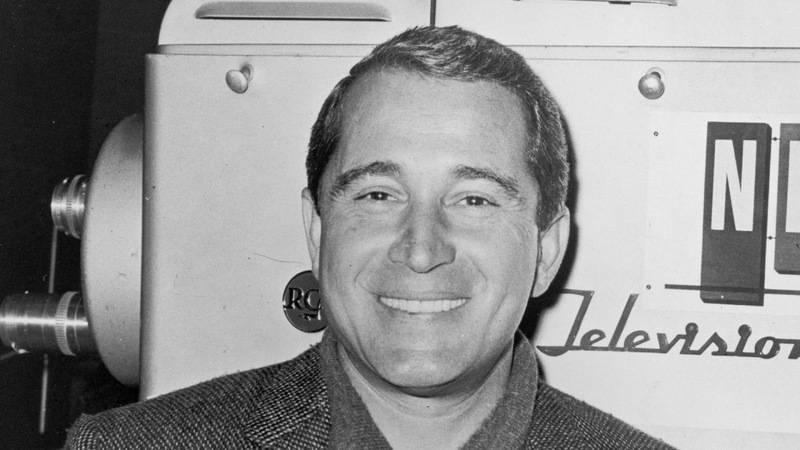 Radio also made Como the highest paid performer at that time--he earned this big salary as the host of Perry Como's Kraft Music Show. We're glad he didn't become a barber--a close shave to say the least. May 15, 1933: Scripted and produced by Irna Phillips, the radio soap opera ‘Today's Children’ debuted on NBC. 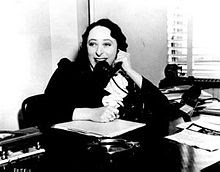 Creditted for writing many of the first American soap operas, Irna Phillips was a talented American actress and writer. After working as a writer on a day-time talk show, Irna Phillips penned the soap opera, Painted Dreams. She tried presented the serial series for airing over Chicago’s WGN during daytime broadcasts. The WGN Manager, Henry Selinger, matched the original daytime serial with sponsors that that offered products for women. Phillips continued to write the radio soap opera scripts and starred in the first episode. Disputes about ownership of Painted Dreams serial forced Philip to moved to station WMAQ. Later She changed Painted Dreams to Today’s Children. 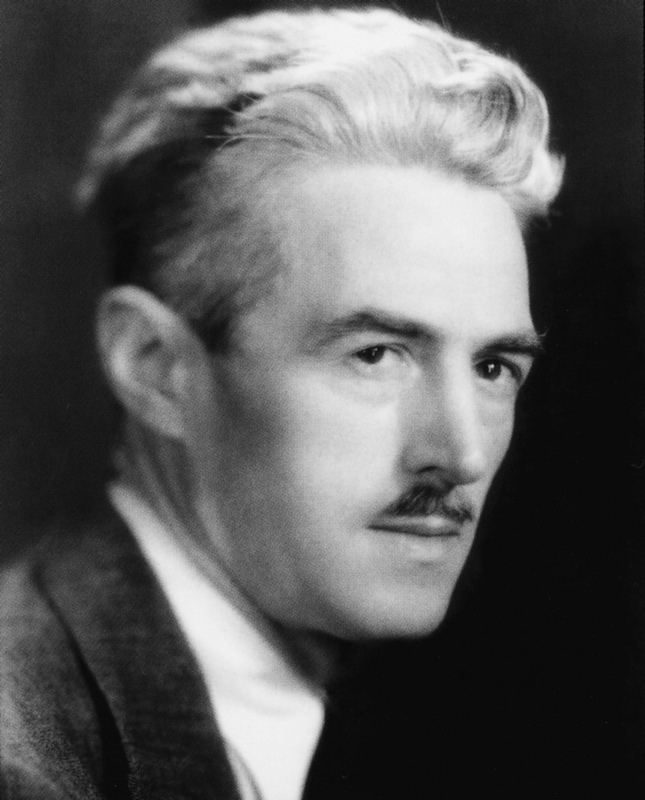 Philips received fame and criticism regarding Today's Children scripts. Only so many screenwriters become the subject of biographies, and John Michael Hayes is one of them. 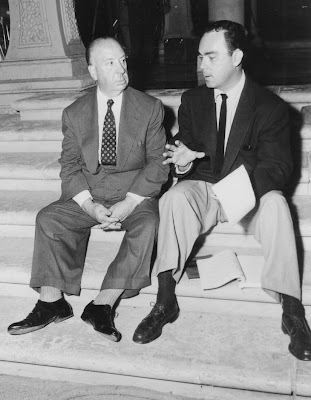 He was the subject of Steven DeRosa's Writing With Hitchcock which chronicled his screenwriting work for the famed director in the 1950s. In radio's golden age, the medium attracted the best talent, and Hayes was no exception. When not writing Hitchcock movies, Hayes wrote for such radio smashes as The Adventures of Sam Spade, Inner Sanctum, and Sweeney and March. He wrote an episode of Spade called "The Chargogagogmanchogagogchabunamungamog Caper," the name purportedly coming from a river in Webster, MA. We salute Hayes on the day of his 1919 birth. Thanks for the scripts, John!